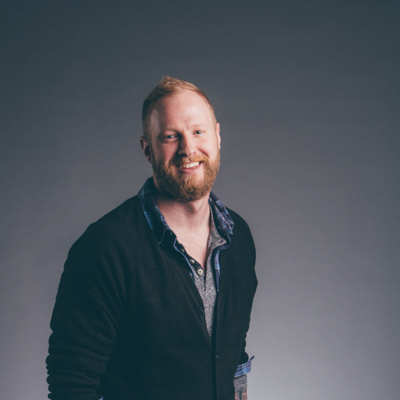 Jarrod serves in our Creative Department as Cross Point's Worship Pastor. He works with our volunteer teams and helps cultivate the worship culture at all our locations. Most Sundays, you'll find him leading worship at one of Cross Point's locations.